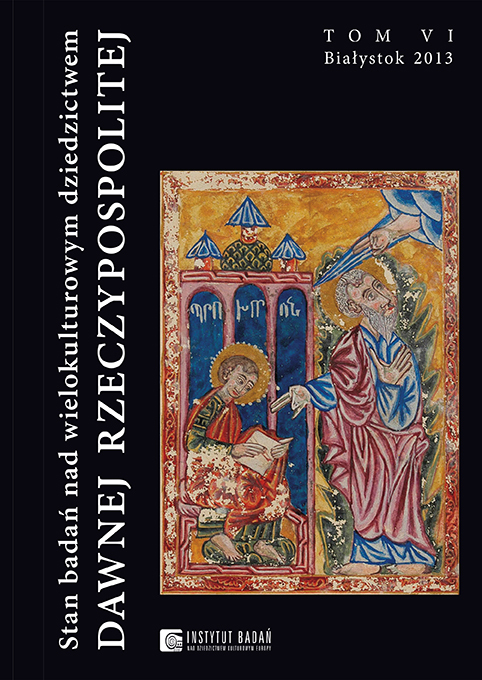 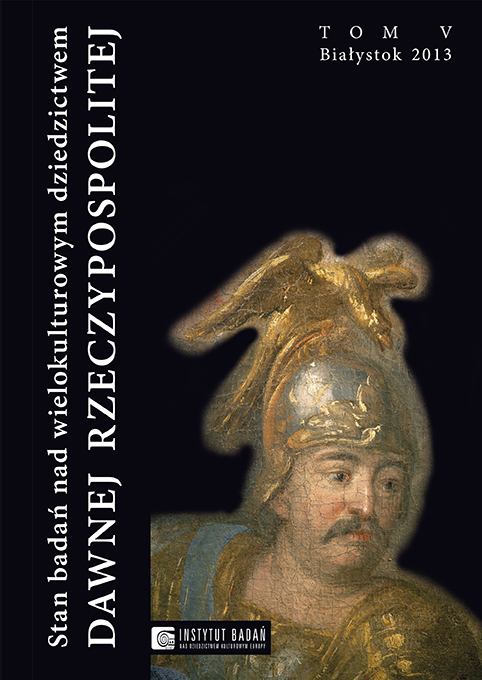 In 2013, The European Cultural Heritage Research Institute published the next volumes of the book: The State of Research on Multicultural Heritage in the Old Commonwealth (Stan badań nad wielokulturowym dziedzictwem dawnej Rzeczypospolitej) (volumes 4-6, Białystok 2013). 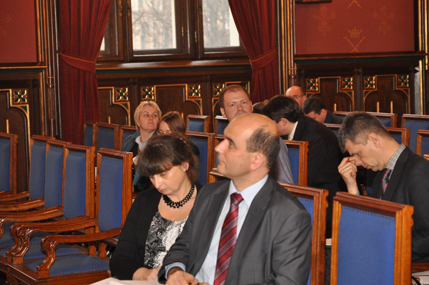 The work is a result of a congress organized by the Institute in 2012, which met with huge interest in Poland and abroad. 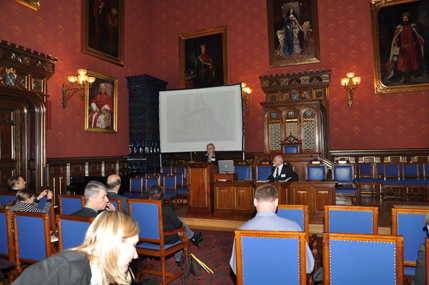 The books present the varied heritage of the former Commonwealth, which is the subject of interdisciplinary studies (including history, history of art, conservation, literature studies, archive studies etc.). 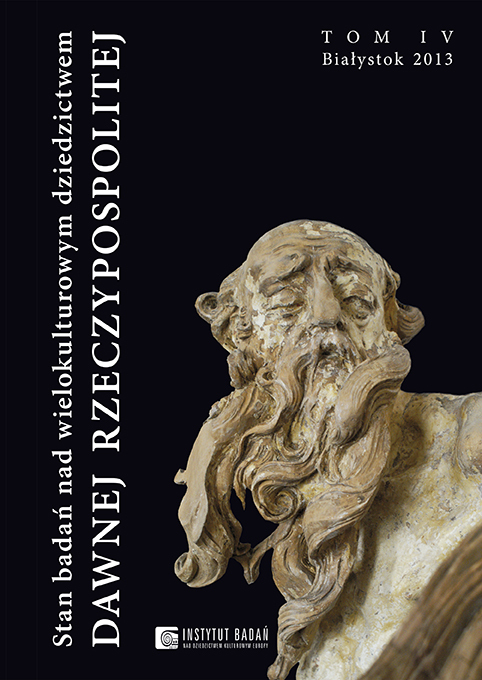 It was published thanks to financial support of the Ministry of Culture and National Heritage and the Ministry of Science and Higher Education. 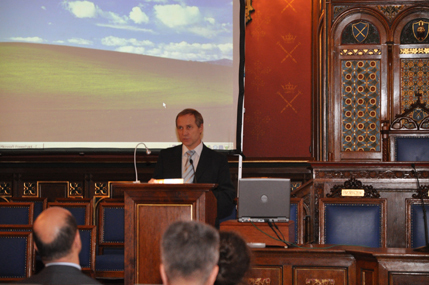 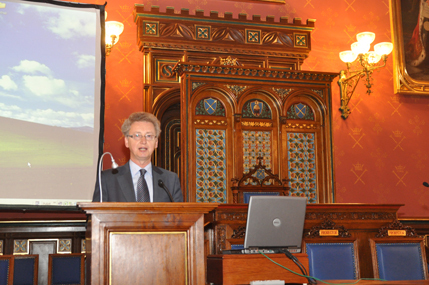 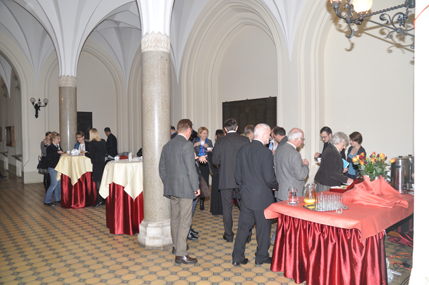 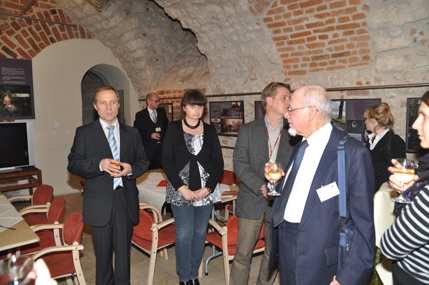 The international conference, The Former Polish Livonia: Heritage and History –The State of Research, was held November 17-20, 2010. 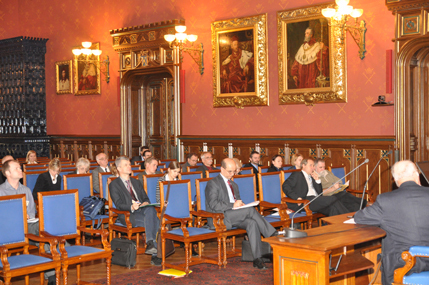 The European Cultural Heritage Research Institute, Jagiellonian University’s Centre for Studies in the Humanities and the Ministry of Culture and National Heritage organized the conference which was funded by the Ministry of Science and Higher Education, the Ministry of Culture and National Heritage and the European Cultural Heritage Research Institute. 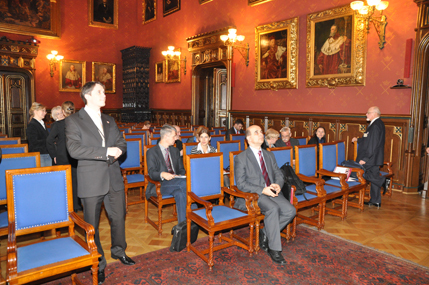 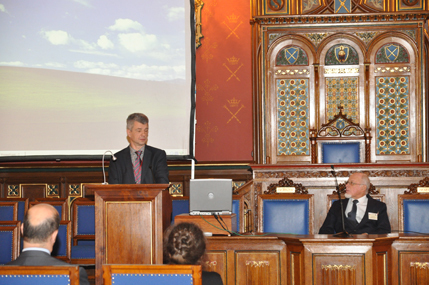 The event took place at Jagiellonian University’s Collegium Novum assembly hall and Center for Studies in the Humanities. 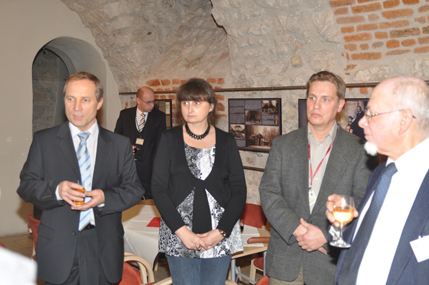 Andris Livmanis, Secretary of the Embassy of the Republic of Latvia in Warsaw, Dorota Janiszewska-Jakubiak from the Ministry of Culture and National Heritage, representing Piotr Żuchowski, State Secretary in the Ministry of Culture and National Heritage, Professor Krzysztof Hejke (well-known photographer from the National Higher School of Film, Television and Theatre) and Jagiellonian University’s Dean of the Faculty of Polish Studies, Professor Jacek Popiel, honored the conference with their presence. 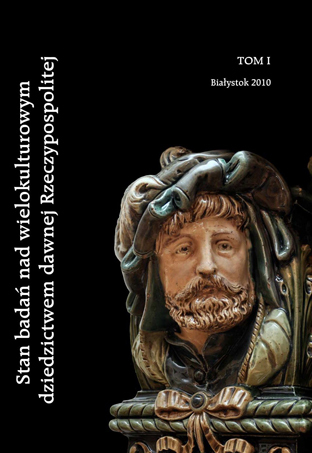 [26.01.2011] - The State of Research on Multicultural Heritage in the Old Commonwealth, Volumes I and II, Bialystok 2010.